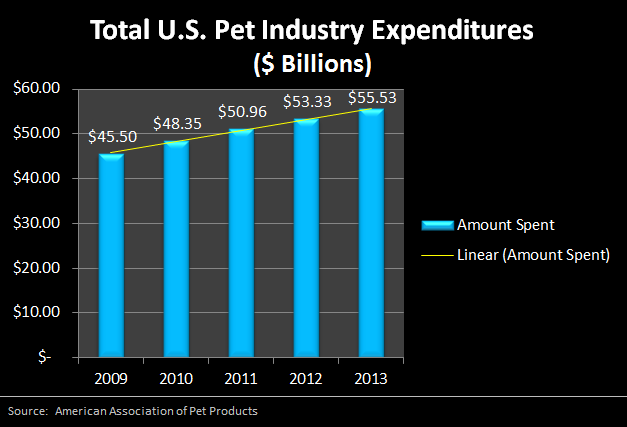 Pet Business Ideas Trends Are on The Rise for Today’s Entrepreneur! 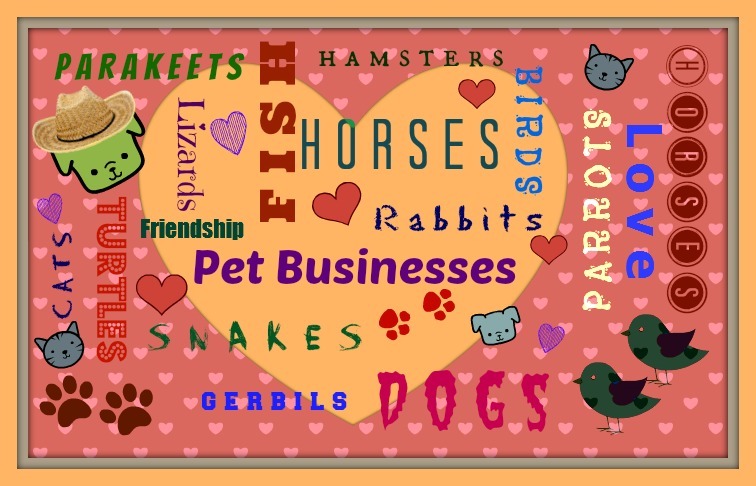 Pet business ideas are growing for small business people who want to start a home based pet business. And it’s no wonder why this is one of the phenomenal home based business trends. Take a look at the data in the chart below. 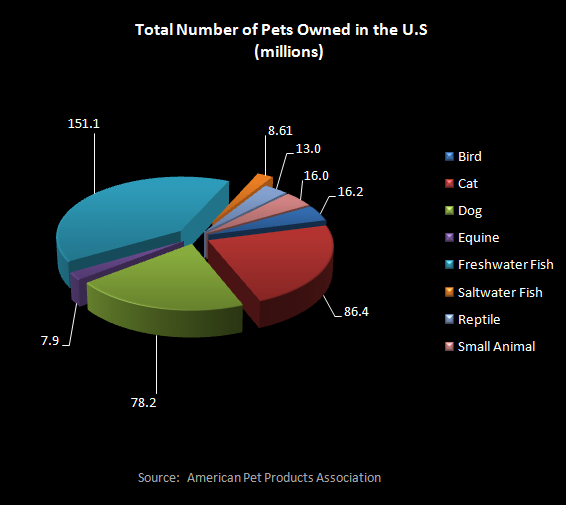 According to the American Pet Products Association (APPA), 62% of U.S. households own a pet, 72.9 million homes, and it’s estimated in 2012 we will spend $52.87 Billion (with a “B”) on our pets. These statistics are only in the U.S. and who knows how large this number is throughout the world? Pets are a HUGE industry – look around your neighborhood and take an inventory of the pets (your market) that are close to you. This provides you with the ideal opportunity to develop terrific pet business ideas and enjoy our fine furry friends! These home based business trends provide a solid market for starting a new small business. Pet business opportunities are exciting today if you have a love for animals and are interested in starting your own business venture. This is one of the great business trends for folks of all ages. Continue Reading "Pet Business Opportunities . . ."
An aquarium maintenance business may be right for you if: 1) You love tropical fish? 2) You are knowledgeable about how to care for aquariums and a variety of fish? and . . .
Continue Reading "Aquarium Maintenance Business . . . "
A pet bakery business i one of my terrific pet business ideas for individuals who love to bake and want to provide quality treats for "Fido" and "Whiskers". Get your own pet bakery service started by providing . . .
Continue Reading "Pet Bakery Business . . ."
Starting a pet business provides a great deal of opportunities if you love animals and want to start a home based business with minimum capital . . .
Continue Reading "Start A Pet Business . . . "
Today “Fido” and “Whiskers” are members of the family! We love them and they have become surrogate children – especially for empty nesters and young married/single households who don’t have children. The amount of disposable income available in these households is helping spur the growth as owners pamper their pets with designer clothes, high-end toys, costumes, and chef quality food. Today I find it interesting to note our pets now enjoy many luxuries which only children used to receive. “Fido” and “Whiskers” have the best services money can buy to keep them healthy, happy, and stress free! The world is becoming more pet friendly with options for bringing your pet to work, shopping, and even some restaurants will now allow “Fido” to join in on the fun. One of the best pet business ideas trends, is pet owners finding day care for their beloved pets while they are away from home for long periods of time. I know in my case, I’m gone from the house a great deal of the day working, going to school, and pursuing a variety of personal interests. I want “Fido” to have companionship, exercise, and a consistent diet/health regimen so I know he’s well cared for and not digging up the backyard while I’m away. This is exactly what today’s pet care provides me as a pet owner the piece of mind of knowing “Fido” is not running the neighborhood or eating my new shoes and entertaining himself with other mischief (e.g. “Home Alone” for Pets). With the growing home based business trend of starting a pet business this is a terrific time to cash in on the amount of disposable income being spent on our fury friends as the amount of specialized items being purchased continues to grow. Home Based Business Ideas . 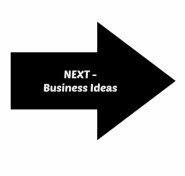 . .
Internet/Online Business Ideas . 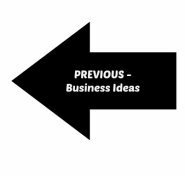 . .
Pet Business Ideas to Mobile Business Ideas . . .